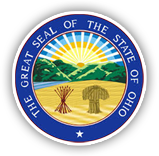 The Fairfield County Municipal Court was just awarded a $156,878 grant through the Ohio Department of Rehabilitation and Corrections to fund a Community Service Probation Officer for 18 months. This is a collaborative grant between Common Pleas and Municipal Courts to fund a probation officer who will be responsible for organizing and supervising community service workers (on probation and bond) and activities across Fairfield County in an effort to reduce the number of individuals being sent to prison and jail. This project is a jail/prison alternative that both Municipal and Common Pleas Judges are on board with and have already started referring individuals into the program in lieu of incarceration. 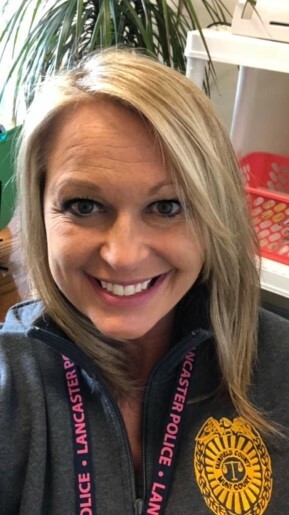 Sarah Haley, who has been with the probation department since 2011, was selected as the Probation Officer to lead this project as of January 2, 2018. She has definitely hit the ground running. 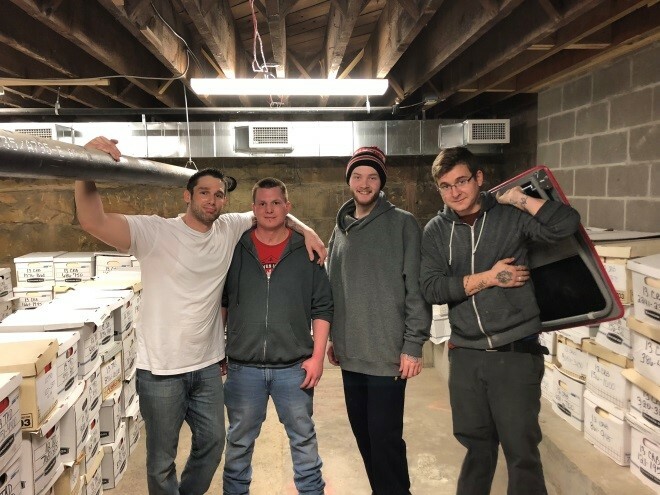 Since taking the position, she has already led a project to build shelving units in the basement of the new courthouse and led a team of probationers in transferring over 500 boxes that were still being held in the attic of the old courthouse and onto the shelving units into the basement of the new courthouse. She is currently meeting with both city and county officials and community leaders to see what projects need attention and how this project could benefit those agencies. The grant also funded laptops for probation officers, bus passes for probationers, funding for drug testing, electronic GPS monitors, and some limited funding for supplies for projects. Individuals who have been ordered into the program have been very enthusiastic about participating. Many have verbalized the program giving them a “sense of purpose” by giving back to their community. All City agencies, County agencies, 503c3 organizations, churches, and schools are eligible for services under this project. Agencies are encouraged to call Sarah Haley at (740) 808-1693 or email at shaley@fcmcourt.org.